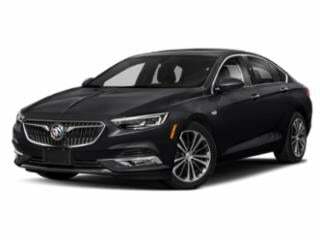 Inviting buyers to "Experience the New Buick", the upscale General Motors brand has lined-up a variety of enticing offers on in-stock 2016 cars and crossover vehicles. The centerpiece for Buick's current vehicle special is the 2016 Buick Encore 1SB AWD model selling 20 percent below MSRP. 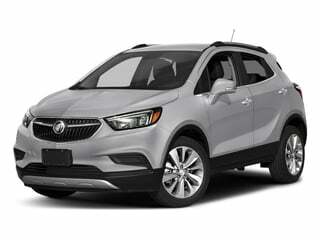 Equating to a savings of $5,598, the price on the specific Buick Encore combines factory reduction and customer cash. Courting non-owner and lessees of General Motors products, Buick offers some sizable allowances totaling $3,750 for the compact Verano and up to $7,500 for a 2016 Enclave. With exception to the Envision crossover and the Cascada convertible, 0 percent financing for 60 months is available on 2016 Buicks. General Motors first Chinese-built vehicle to be sold in the United States, the 2016 Envision is one of several Buick models offered with compelling leases. 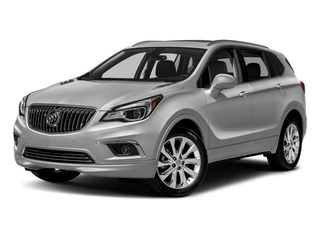 After a $2,539 due at signing payment, the Buick Envision Premium costs $299 per month on a 36-month ultra low-mileage lease. 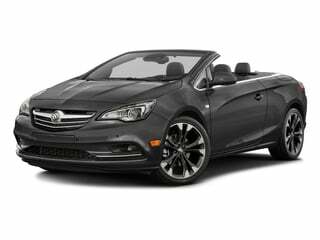 Buick's newest sportiest car, the 2016 Cascada convertible, is available to open-air motoring seekers for a 39-month lease. The Buick Cascada Premium can be acquired through an ultra low-mileage lease for $369 per month with $1,739 due at signing. With three trim levels to choose from and a healthy list of standard features in the base model, the Cascada tops it off with a retractable roof. The Enclave is a modern crossover that offers three-rows and comes with plenty of standard features. The Encore offers an equal blend of features and luxuries, resulting in a well-designed crossover SUV. 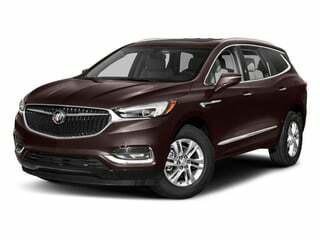 Buick’s sleekly designed envision crossover SUV offers room for five and comes with plenty of standard features. The Regal Sportback is an all-new midsize sports sedan from Buick. 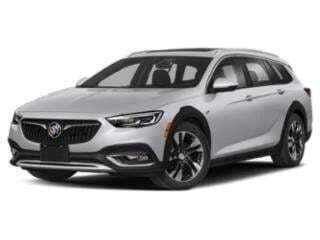 Buick’s Regal TourX offers a modern styling and flavor with a specific focus on comfort and luxury.